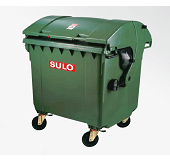 SULO NZ offers the largest range of New Zealand made 2 wheeled Mobile Garbage Bins (MGBs). 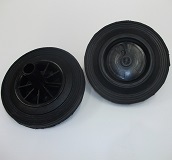 Find replacement parts for your SULO NZ and non-SULO NZ 2 Wheel bins here. 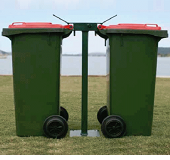 SULO NZ offers two complete ranges of 4 wheeled Mobile Garbage Bins. 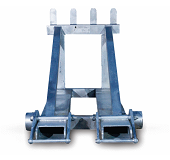 Find replacement parts for your SULO NZ and non-SULO NZ 4 Wheel bins here. 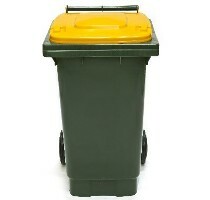 SULO NZ's range of organics collection containers have been designed with the user in mind. 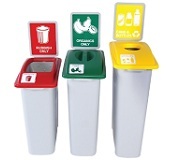 SULO NZ's office recycling range features a variety of containers and recycling stations. 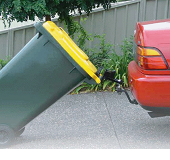 A range of products to make Resource Recovery easy. 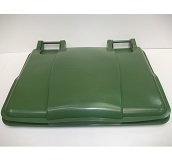 SULO NZ produce a range of Clinical Containers, check them out here. 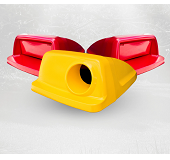 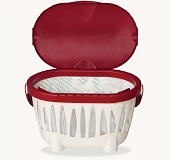 SULO NZ supply a wide range of accessories for their Bins to meet your needs.